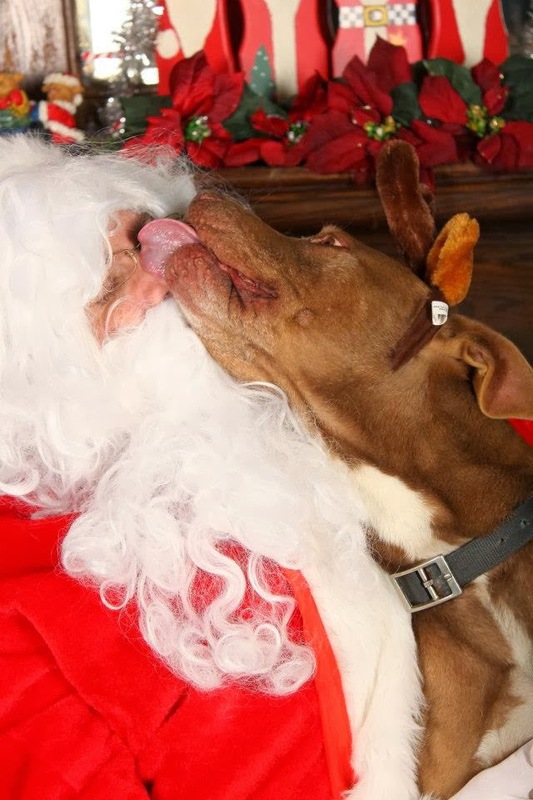 Last year I asked Santa Paws to please please bring Dozer the red nose senior pit bull a home. He had waited patiently for 7 Christmas's for a home of his own. I even wrote a song about Dozer the red nose pit bull. This year Dozer is in a home of his own. He has a family who loves him with all their heart, a little girl who thinks he hung the moon and the stars and he is her bestest friend in the whole wide world . Santa Paws granted my wish even though I had to wait a few months for him to do it. I understood that Santa had a very long list to grant and sometimes good things come to those who wait. The wait was so worth the time it took because my friend is probably right now cuddle up on a bed or a couch with his mom. 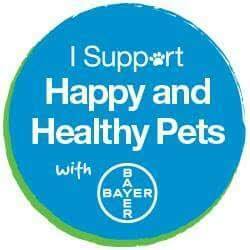 There were so many happy times last year with each of my fur friends finally finding homes of their own. So many happy tears happened. It was a great year. I have been thinking about what I would like to have for Christmas. Ma says I can only ask for one thing because so many more people and pets are asking for stuff too. Being that I can only ask for one thing, I have thought long and hard about this. You know that I have left the Humane Society as the spokesdog due to ma's health but that doesn't stop me from thinking about my fur friends that are still there. Santa, I would like to ask with help finding a home for Gunner. You know Gunner, he is the german shepherd mix that has been at the humane society for a lot of years. Each Christmas he watches as people come and go and his friends come and then get adopted but he never complains. He is getting older and it breaks my heart to know that he hasn't found the joy that Dozer, Gordon and Reggie and many others who are in a home celebrating with their family this year. I am enclosing a photo of Gunner so you know which one he is. 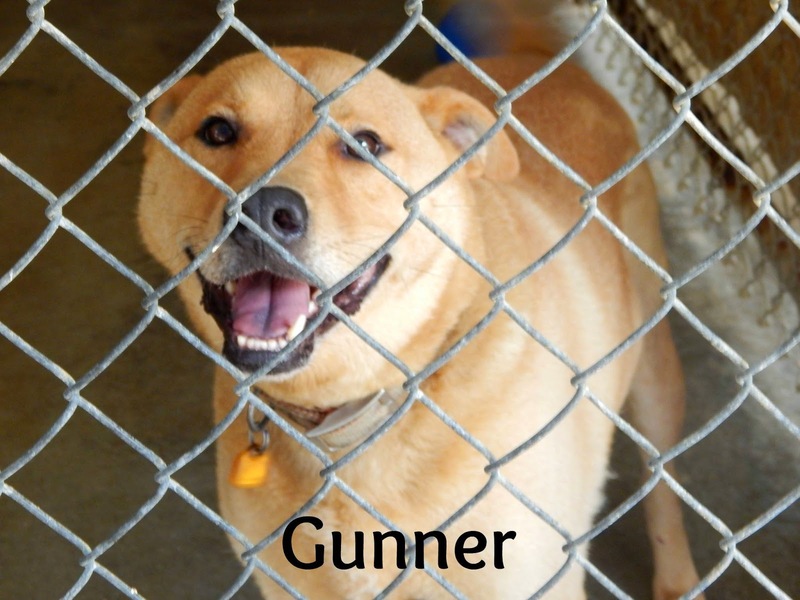 I know you have lots of animals to help find homes for but Gunner is special. He is a senior , he is good with people and other dogs and he is so loving. That is my wish Santa. I want Gunner to get a home of his very own. 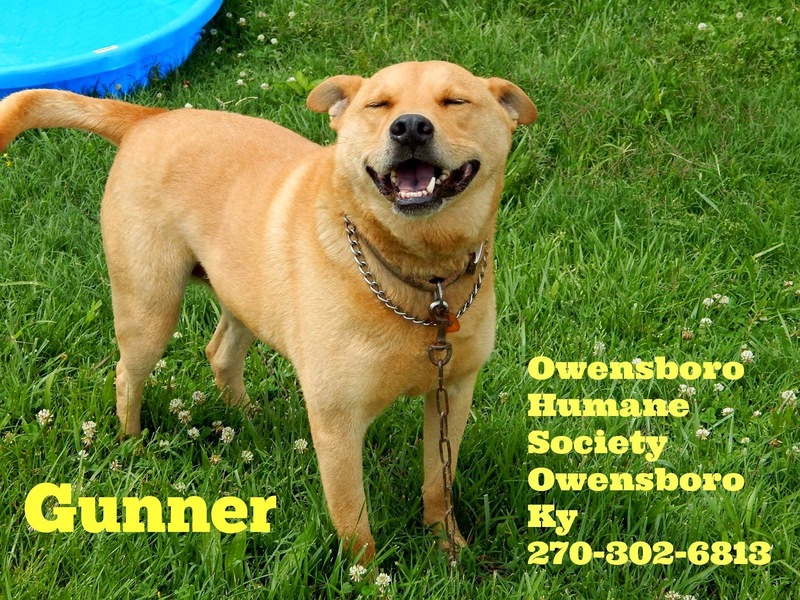 If you need to guide people to where is located then please point them to the Owensboro Humane Society in Owensboro Ky. I put the phone number on the photo to show people they could call 270-302-6813 to find out more information. Be safe on your travels and stay warm. P.S. 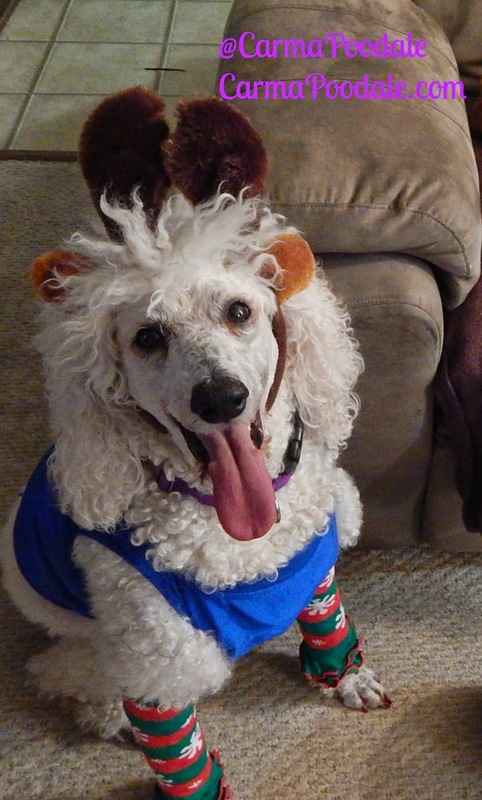 If you ever need any help or one of the reindeer would like to take some time off, I am available. Carma, you are very special dog. You're caring, generous, and kind. 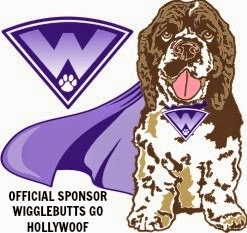 Thinking of others that are not as fortunate as you shows what a wonderful dog you are. Mom and I love you and wish the best of new years. Thank you for those kind words. I am so blessed to have friends such as you and your mom. Have a blessed Christmas and a wonderful New Year. Thank you . That would be a wonderful gift for a wonderful boy. Oh Carma, you are so sweet and loving to make your Christmas wish just for Gunner. He's a beautiful dog, and years is way too long for any pet to be in a shelter. I pray he finds a home very soon.